Paranoid is the second studio album Black Sabbath. Released 18 September 1970, it was the band’s only album to top the UK Albums Chart until the release of 13 in 2013. Paranoid contains several of the band’s best-known signature songs, including “Iron Man”, “War Pigs”, and the title track. It is one of the first metal albums and it is my favorite among the handful metal albums that I like. Slow, heavy and very, very blues based. Black Sabbath was a great band for about 4 albums (ok, 6, and then I’m stretching it a bit), after that I lost interest. Paranoid was their crowning achievement. The playing is excellent and Ozzy sings really well. They were never better. 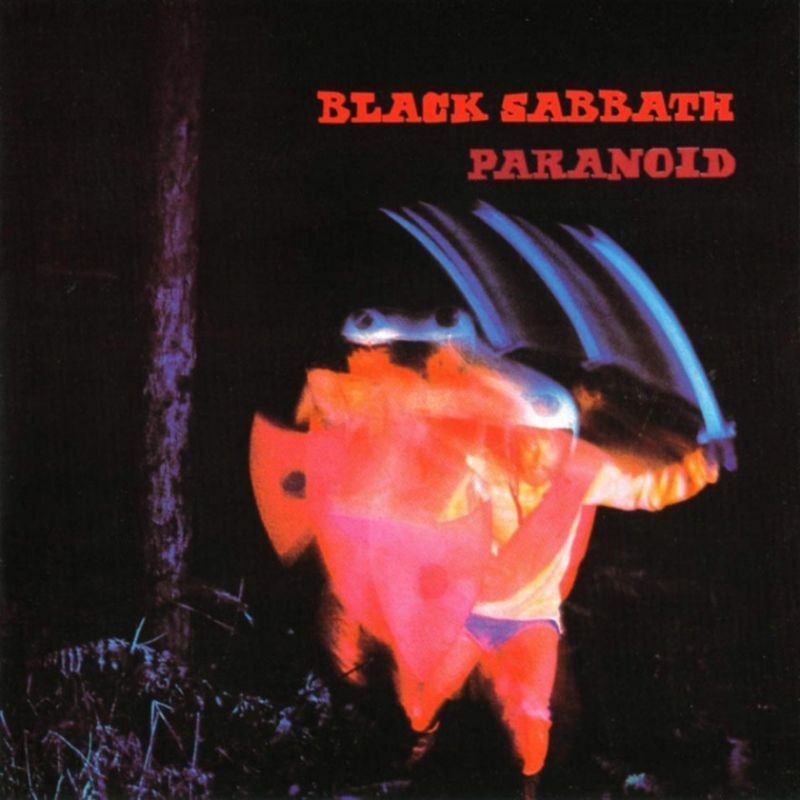 Paranoid was not only Black Sabbath’s most popular record (it was a number one smash in the U.K., and “Paranoid” and “Iron Man” both scraped the U.S. charts despite virtually nonexistent radio play), it also stands as one of the greatest and most influential heavy metal albums of all time. 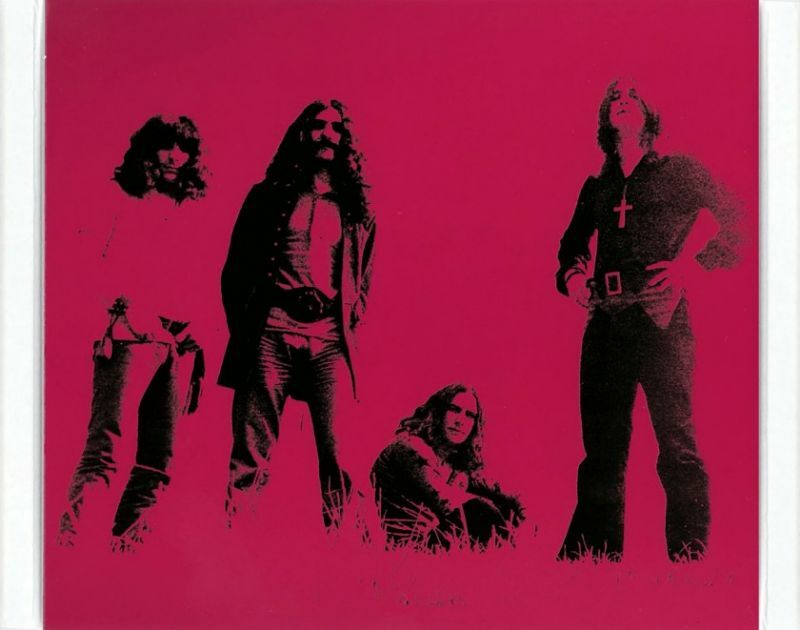 Paranoid refined Black Sabbath’s signature sound — crushingly loud, minor-key dirges loosely based on heavy blues-rock — and applied it to a newly consistent set of songs with utterly memorable riffs, most of which now rank as all-time metal classics.